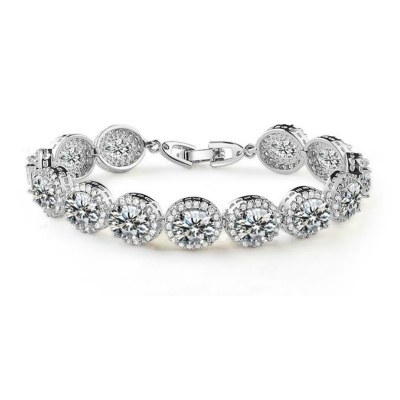 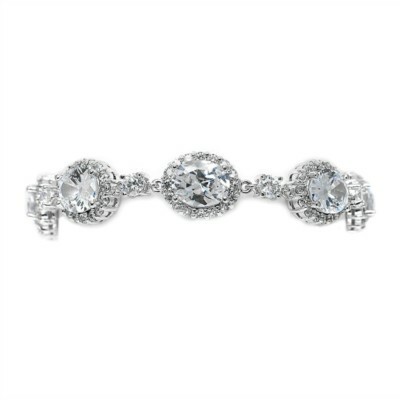 This is a stunning bracelet featuring dazzling A-Grade Cubic Zirconia stones throughout. 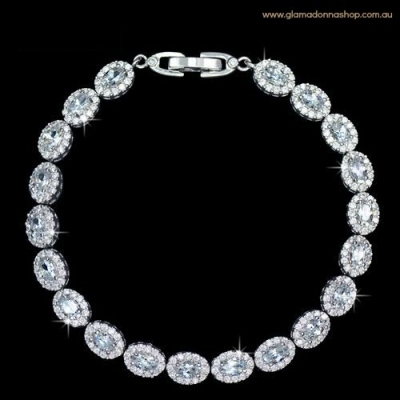 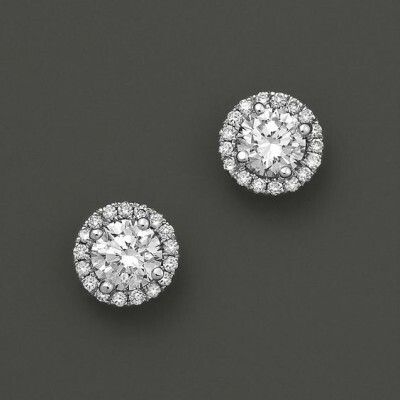 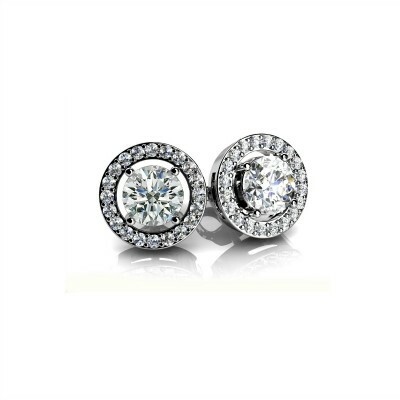 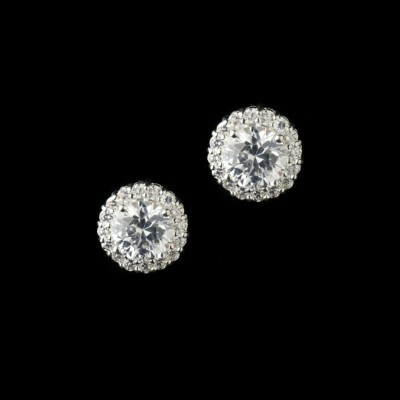 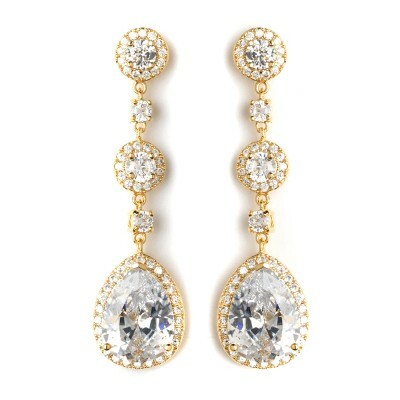 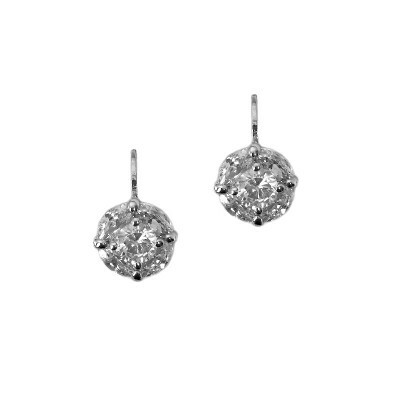 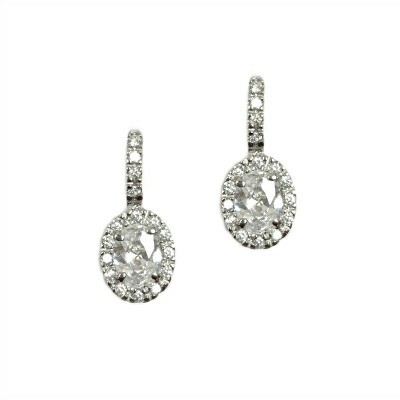 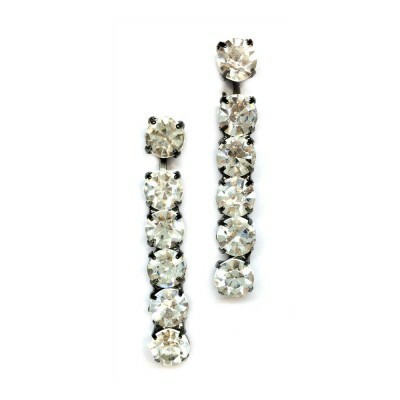 Large oval-shaped CZ stones are the centrepiece, and framed with smaller round stones., and each oval segment is linked with a small round shaped CZ. 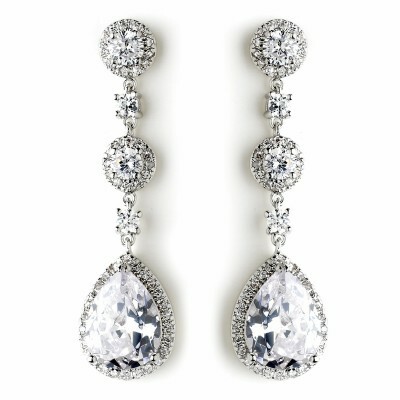 Suits most bridal looks as well as black tie, mother of the bride, engagement or special occasion. 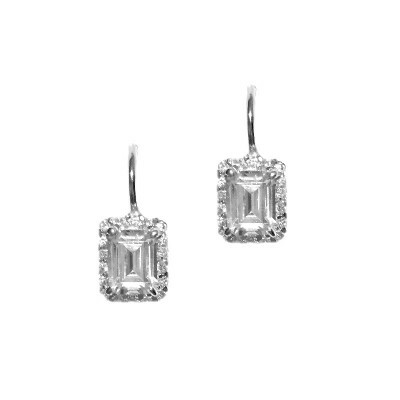 All heavily plated in Rhodium for a super shiny luster that looks like platinum. 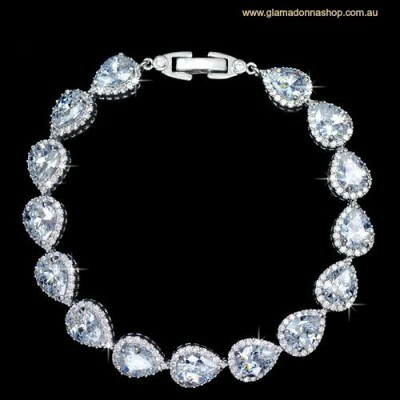 Measures 18.2cms when closed x 1.2cms widest point.